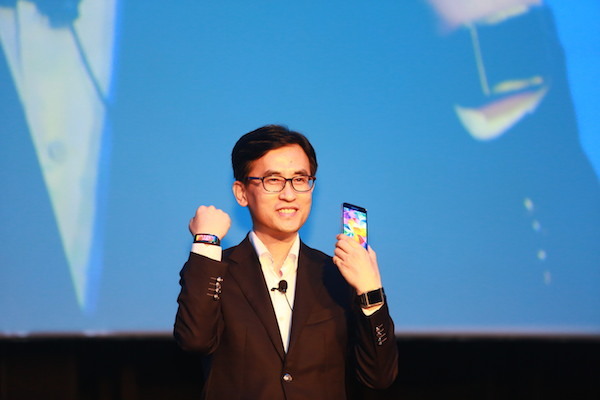 Samsung Malaysia Electronics introduced the Samsung Gear 2 and Gear Fit to take the freedom, convenience and style of wearable technology to the next level. The Gear 2 offers consumers enhanced connectivity and a completely integrated approach for the most personal wearable experience, while the Gear Fit is the industry’s first curved, Super AMOLED wearable device for the active consumer. They both offer the unmatched convenience of Samsung Gear technology with the most comprehensive fitness tools available, empowering consumers to stay physically active without sacrificing personal style or mobile connectivity. The Samsung Gear 2 and Gear Fit put people in charge of their personal and active lives while staying connected so they never miss a moment. 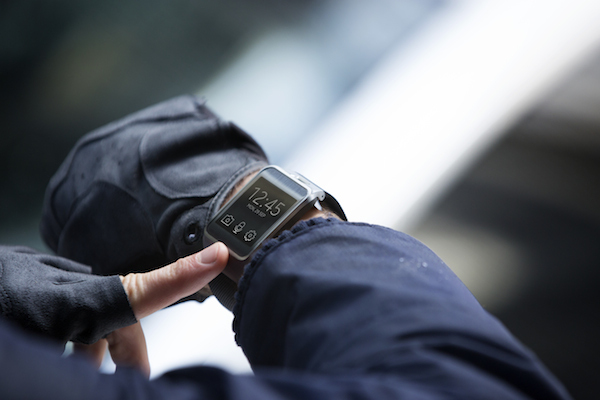 Samsung achieved a significant improvement as a leading smart wearable provider with Samsung Gear 2. The device offers a lightweight design with premium finishes that reflects modern trends. A Camera is equipped to the main body of the strap, making the Samsung Gear 2 a sleek and sharp smart companion. Consumers are now able to express their mood or coordinate their outfits with modern and sophisticated strap colour options including Charcoal Black, Gold Brown and Wild Orange. The home screen background, clock face and font are also customisable to reflect consumers’ personal taste. The Gear 2 is an essential companion device, allowing users to accept or ignore incoming calls and messages, and providing instant notification options based on a user’s activity and habits. It acts as an extension of a consumer’s daily life, offering users more control of their lives with standalone features, namely controlling electronic products in their own home such as the TV or set-top box through WatchON Remote application with an embedded IrLED. The addition of a standalone music player means people can leave their smartphones at home and still enjoy their music on-the-go via a Bluetooth headset. Finally, the Samsung Gear 2 lets users connect to a wide variety of Samsung devices and access an enriched application ecosystem as the first wearable powered by a Tizen-based wearable platform. The Samsung Gear Fit was designed to comfortably contour to consumers’ wrists while offering a vivid Super AMOLED display. It provides much more than an everyday fitness band, keeping consumers up-to-date with instant notifications from Galaxy smartphones while they are on the move so they can stay connected. The notifications include incoming calls, emails, SMS, alarm, S-planner, and other third party apps. Changeable straps in Black, Orange and Mocha Grey will let users express their individual style, changing the look of the Gear Fit to match their outfit or mood for any type of activity. 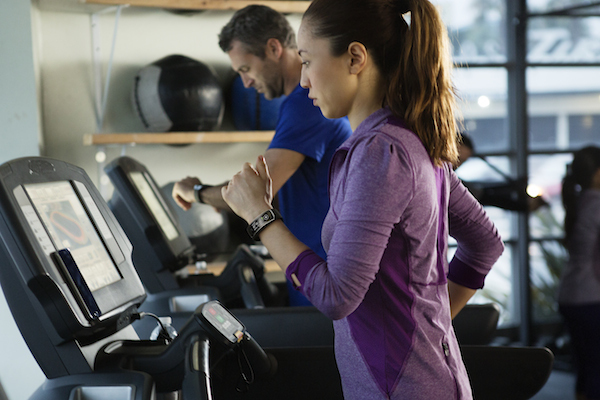 The sleek new Samsung Gear Fit provides the superior connectivity benefits of Samsung wearable technology with a custom, real-time fitness coaching to provide unique, personalised advice and workout recommendations. The Samsung Gear 2 and Gear Fit are compatible with more than dozens of Samsung GALAXY smartphones at launch. Both devices also offer personal fitness coaching in real time, allowing users to develop a customisable fitness routine and monitor their heart rate in order to improve their overall well-being. 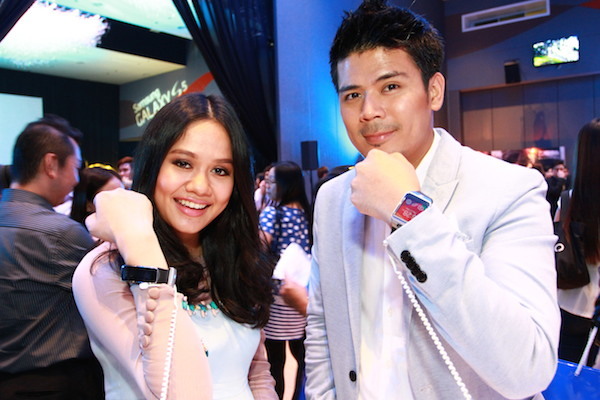 The Samsung Gear 2 and Gear Fit will be available in Malaysia from April 11 onwards at all Samsung Mobile Brand Stores and authorised dealers, at RM899 and RM599 respectively. For multimedia content and more information about the Samsung Gear 2 and Gear Fit, please visit www.samsung.com/my or visit Samsung Mobile Malaysia Facebook page at https://www.facebook.com/samsungmobilemalaysia.